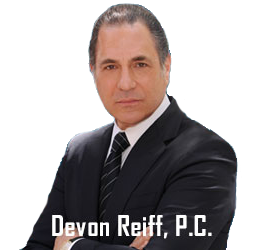 A lawyer for nearly four decades, Devon Reiff has headed Devon Reiff P.C. since 2007. 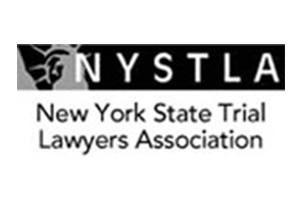 From the firm’s office in New York City, he focuses his practice on personal injury and wrongful death litigation, representing clients who have been harmed by another party’s negligence or recklessness in cases involving construction site accidents, motor vehicle crashes, defects in premises causing trip, slip and falls, animal bites, medical malpractice and negligent health care in nursing homes, and defective dangerous products. 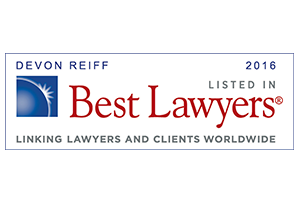 Mr. Reiff also handles cases involving suing a government agency of the City or State of New York because of the negligence of one or more of its employees in the operation of City State vehicles, machinery, poor maintenance of roadways, sidewalks, bridges and properties. 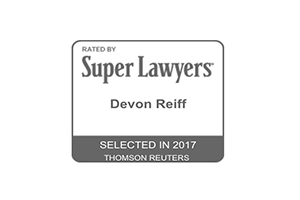 Also, cases involving excessive use of force or brutality by the police, He represents union members and non union construction trade workers, sanitation workers, and other workers who are injured on the job and entitled to worker’s compensation. Questions about getting started? Send us a message. Take the first step and send us a message. 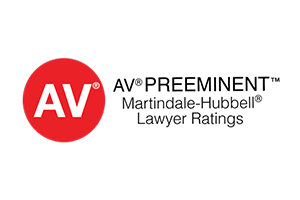 Find out how we can help you find justice.